Cathy Ballou Mealey is a picture book writer and poet with degrees in psychobiology, classical civilization, and higher education administration. Her favorite job is “Mom,” but she’s also worked as a crossing guard, hash-slinger, gift-wrapper and pet sitter among other more lucrative but less interesting professional positions in college administration and teaching. She is represented by Liza Fleissig of the Liza Royce Agency. 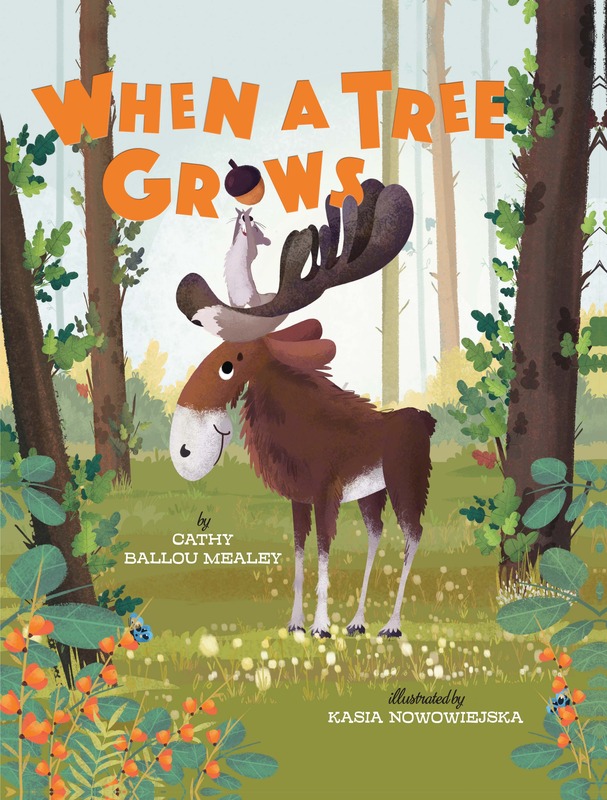 Cathy’s debut picture book, WHEN A TREE GROWS, illustrated by Kasia Nowowiejska, will launch on April 2, 2019 from Sterling Children’s Books. Click on the “Home” link to read the latest blog entries. Cathy also reviews children’s books at Good Reads with Ronna and North Shore Children & Families. Hi Cathy, I found you through Christine who reblogged your ‘Koala’ post on her site this morning, which I enjoyed reading very much! I was also interested to read in your bio that you are, among other things, an autism advocate. My daughter, now 21, was diagnosed with Asperger’s Syndrome when she was 18 and so I am naturally interested in this subject! I have had a read of your poems while here and I love them, although it is a long time since I read children’s poetry or books but when they were young I read to them all the time. I miss that time very much. 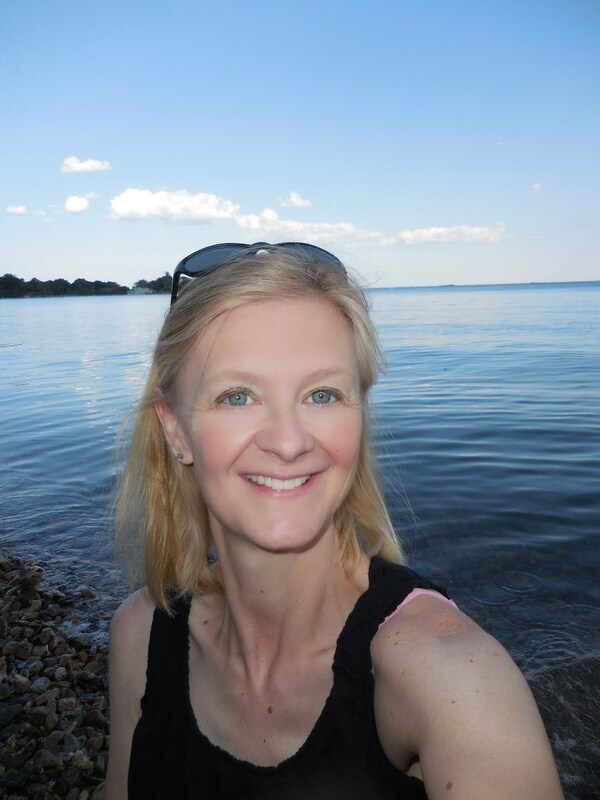 I am so pleased that you stopped by to read and comment Sherri! Your daughter’s story must be a very interesting one. My child was diagnosed at age 2 and is now 12, so we are already one decade into understanding and assisting him. That’s great that you have all that experience with your son’s needs. It’s been a very long journey for us. After 2 years of me knocking on every door my daughter is at last seeing an Asperger Psycologist regularly and it has made a tremendous difference. She hasn’t worked or done anything for 2 years due to her severe social anxiety and nothing was helping. I am now very cautiously confident that things can start to improve for her. I am totally freaked out now that I might have misspelled “Seuss” somewhere. Don’t worry – it is so often spelled phonetically (Anglicized) that you would be in the majority! To make things harder, he pronounced it “Soice” but adopted “Soose” as a pronunciation because it rhymed with (Mother) Goose. And it is not as if “Geisel” is much easier to spell..! I’m terribly impressed with ALL your talents!